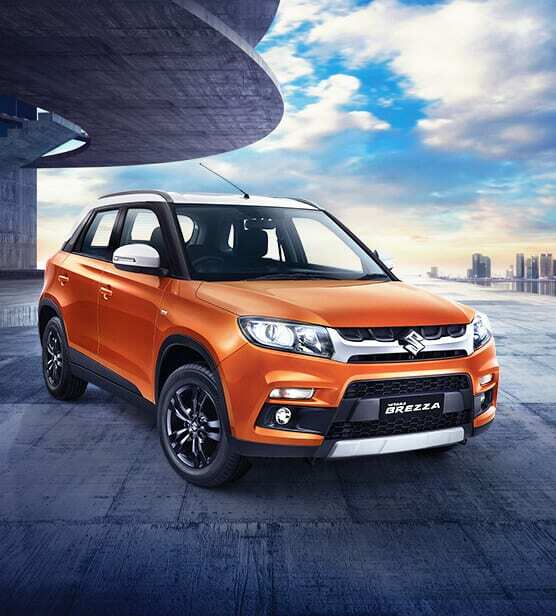 Maruti Vitara Brezza is an amazing product at INR 7,67,120 (ex-showroom Delhi). The diesel-only compact SUV was launched to rival Ford EcoSport and that seems pretty visible from the sales chart. 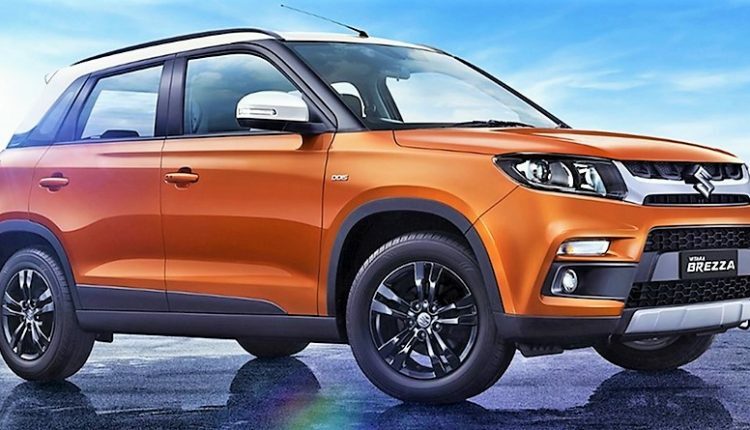 Vitara Brezza soon grew into something more than an EcoSport rival and started fetching five-digit sales for the company. The changing preference of customers from bigger SUVs to compact (sub-4-meter) further helped Maruti gain a considerable chunk from this segment. Ever wondered why everyone is booking one? Here are 5 solid reasons to buy Maruti Vitara Brezza in India. 1) Impressive Pricing: Maruti Vitara Brezza is placed at a point where buyers usually consider a hatchback. Once they sit on the high placed seat of Brezza and see the majestic view ahead, getting back to their selected hatchback becomes very difficult. A decently loaded VDi model is priced at INR 8,19,120 and most buyers won’t get the same satisfaction from any other car in this segment. 2) Enchanting Looks: While most Maruti cars are not desired for their looks, few like Ciaz and Vitara Brezza have this strong point in their character. 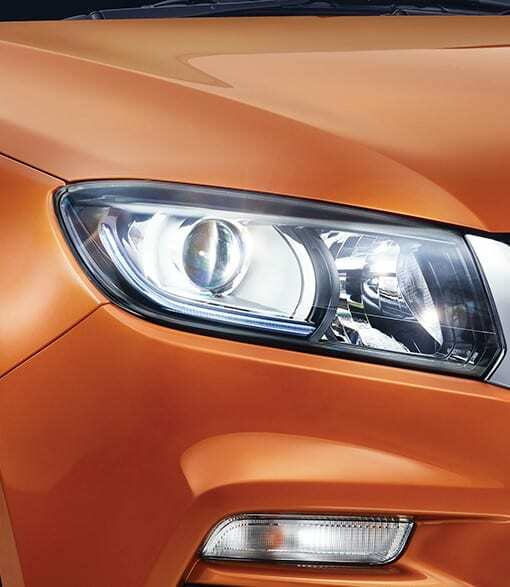 Brezza comes with a unique front grill, impressive alloy wheels and floating roof design for the best experience one could get from the compact SUV segment. Vitara Brezza turns heads with its dual tone shade options, often getting a wow expression from people when turning around in front of them. 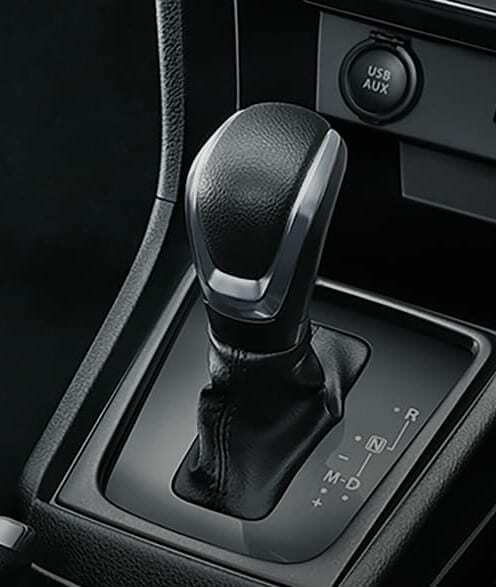 3) Safety First: Vitara Brezza brings rear parking sensors, dual front airbags, ISOFIX (Child Seat Restraint System), Anti-lock Braking System (ABS), and Electronic Brake Distribution (EBD) as standard on all variants. 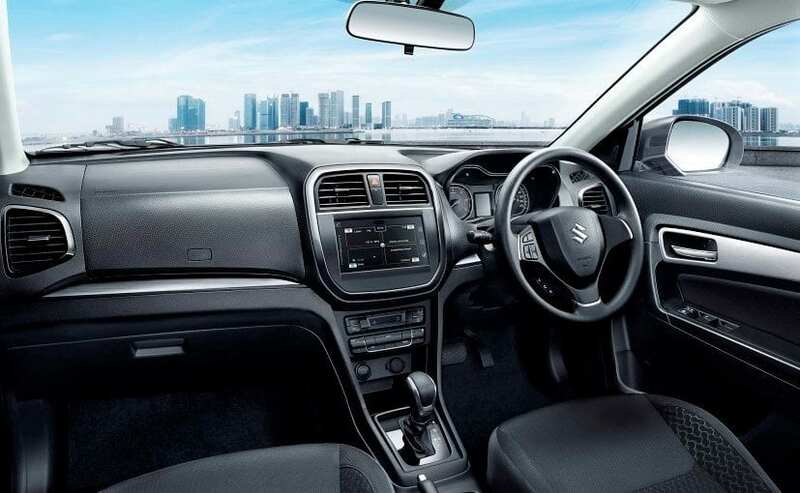 Suzuki TECT body comes with higher stability for improved crash absorption and helps the car score 4-star Global NCAP rating (Source). 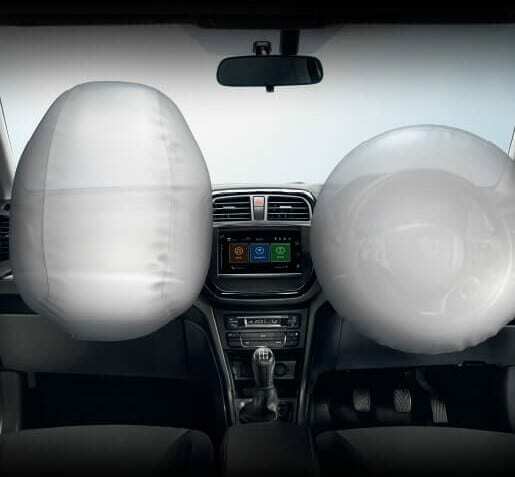 Front seat belts are offered with pretensioners and force limiter to keep passengers as close to the seat as possible. 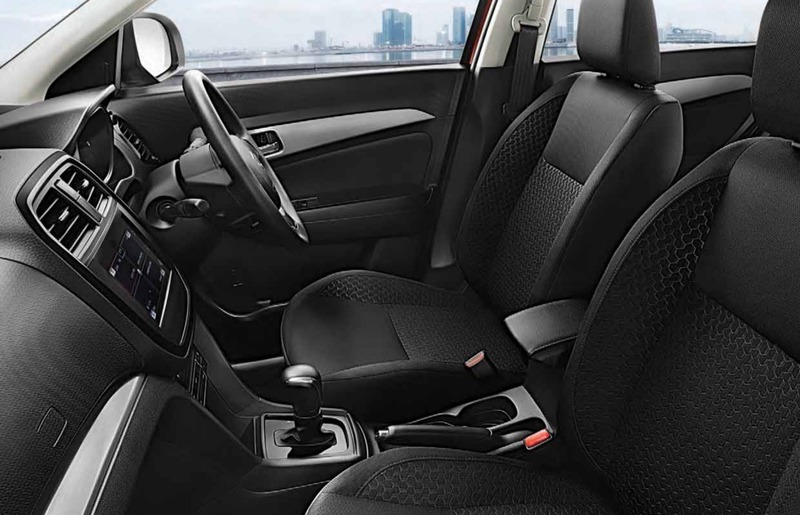 4) Spacious Interior: Apart from its practical features like 60:40 seat split and armrest in all rows, Maruti Vitara Brezza comes with enough space to carry 5 passengers with utmost ease. Enough headroom, legroom and shoulder room helps passengers beat fatigue during long rides. 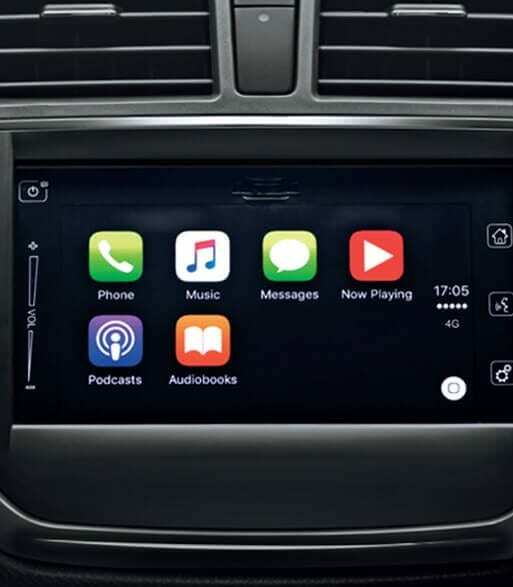 Customers get the SmartPlay infotainment system, automatic temperature control, push-start button and loads of other interior features. In fact, Maruti kept the interior all Black to add much more sporty bit than dual tone interiors. 5) Excellent Mileage: Vitara Brezza’s 1248cc, four-cylinder turbo-diesel engine is good for 90 HP at 4000 rpm and 200 Nm at 1750 rpm. Maruti claims 24.3 kmpl of impressive mileage on the car, resulting in the same cost of ownership that one could have with the same length hatchback. The huge 48-litre fuel tank further makes the owner proud with least required refills than other cars of this segment.